We have built our business on offering exceptional service, on time delivery and offering competitive pricing. We have proudly maitained most of our customers since the commencement of our business becuase our service has been consistent and has made the lives of our customer’s easier. We enjoy working with new customers to help ensure their projects start and finish without any hiccups in relation to waste management. Our skip bin sizes start from 4m3 and go up to 20m3 – we also have 240 litre wheelie bins for hire. 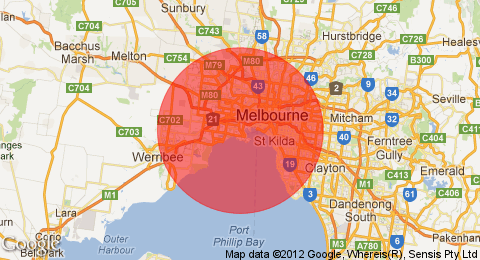 These prices are based on locations within 20km of Melbourne CBD. Travel fees may apply for deliveries beyond this distance. Prices include GST, delivery and pick up.